Today was the third episode of the Lucy and Laura Live on Facebook! 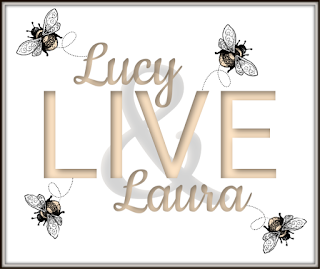 Lucy is my friend - we love spending time together and I have now hired her as my assistant! She is THE best! 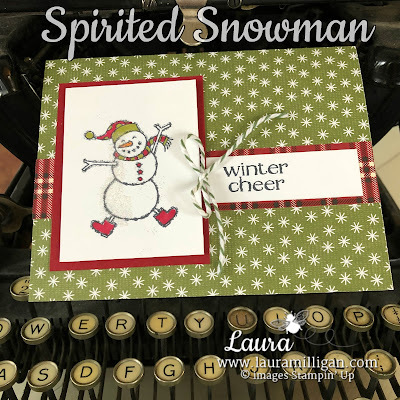 Today during our Lucy and Laura Live, we made a really cute gift card holder- just in time for Christmas! Here's the video we made! We are silly but have such fun! Lucy and I also made a big batch of homemade hot chocolate - it is delicious! We put some in a jar and added a cute tag - wouldn't this make a great Christmas gift for neighbors and friends! 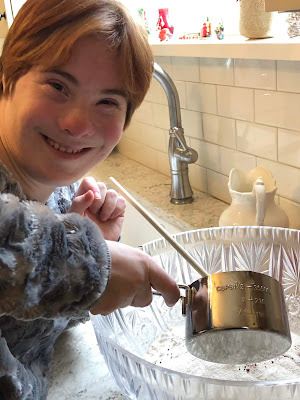 And Lucy and I promised that we would share the hot cocoa recipe- it makes a large batch - perfect for sharing! Mix all ingredients in a large bowl- mixing well. Store in a large airtight container. To make a cup of cocoa: Place 1/3 cup of mix in a mug - add boiling water and stir. Note: Lucy recommends adding lots of marshmallows and a candy cane! Good idea, Lucy! Below are clickable links that will take you to my online store! If you'd like to make some of these gift card holders, you can purchase these supplies right from my store! Please let me know if you need help or would like me to enter the order for you! I'd be happy to do that! Lucy is a wonderful assistant! What joy! Diamonds are a girl's best friend! 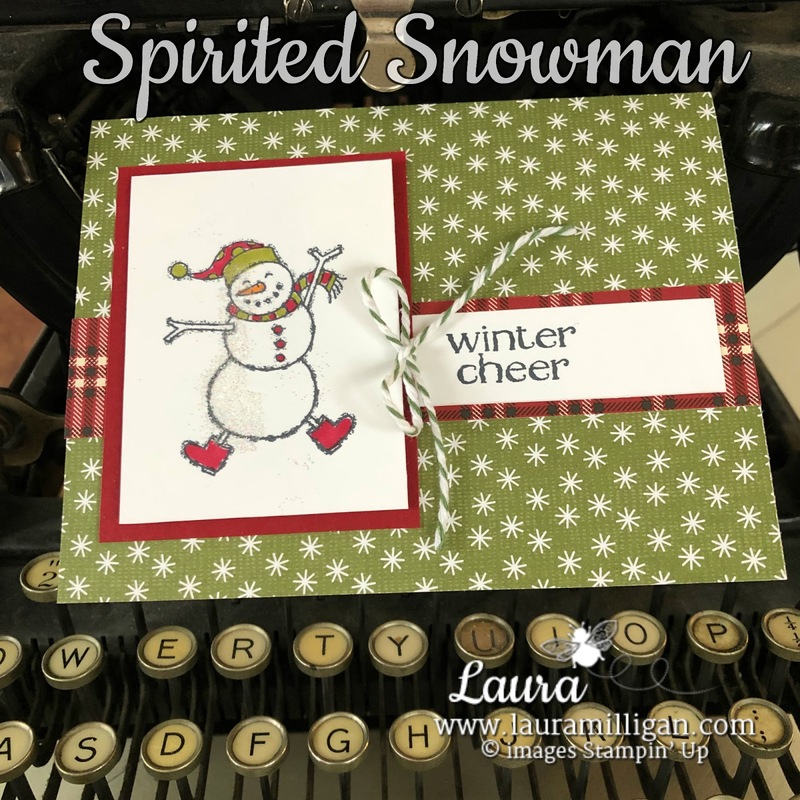 Super fun gift card holder! Thanks you for your work and for sharing.